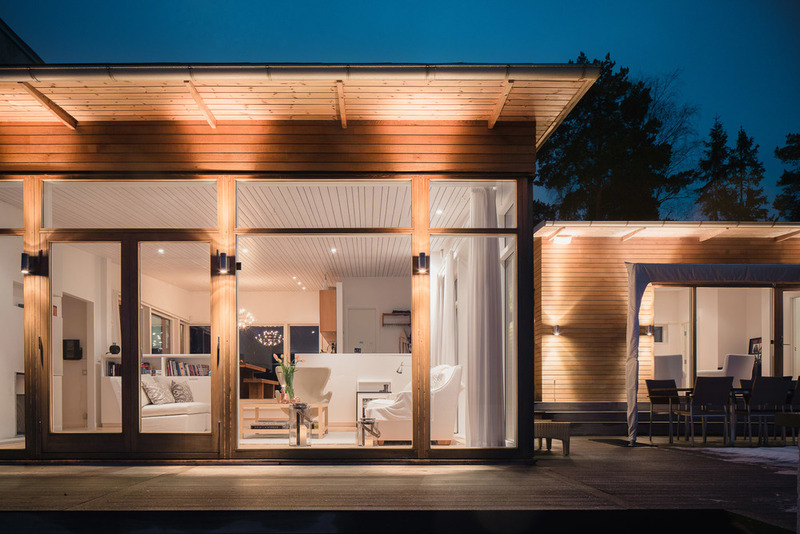 I did shoot this holiday house by "Thomas Eriksson Arkitekter" the first two times back in 2013. Even though I didn't fail back then I noticed how much I have mature as a photographer since then. I really loved shooting this one. It's really in harmoni with nature itself.